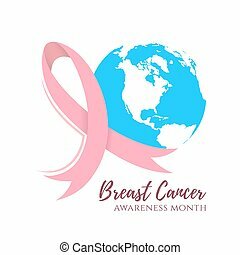 Cancer awareness month design. 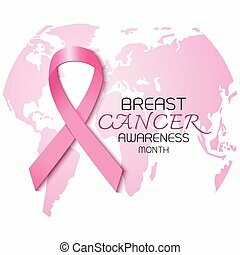 background with pink ribbon and monochrome earth icon. 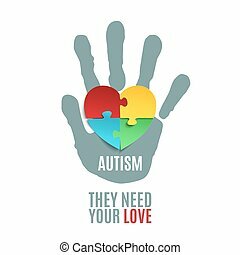 template for poster or brochure. vector illustration. 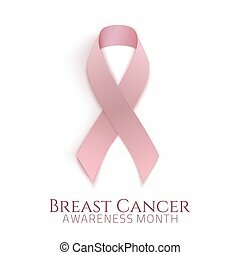 Breast Cancer Awareness Month design with pink ribbon bookmark. Vector illustration. Female silhouette with pink ribbon. 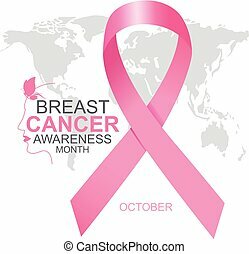 Template for Breast Cancer Awareness Month design. Vector illustration. 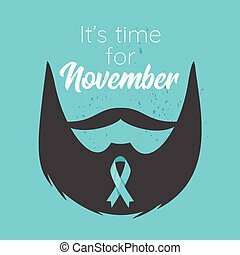 Vector pop art style prostate cancer awareness month design poster, banner or card. 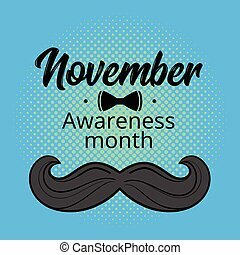 Concept for annual event with mustaches. 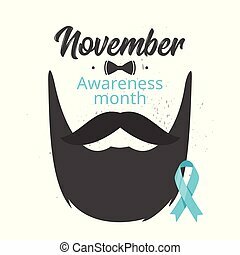 Vector flat style prostate cancer awareness month design poster, banner or card. 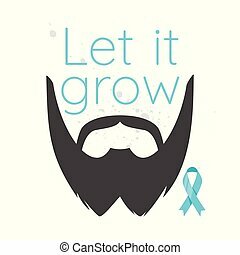 Concept for annual event with mustaches and beard. 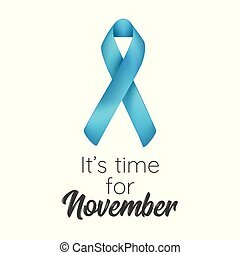 Vector flat style prostate cancer awareness month design poster, banner or card. Concept for annual event. Blue ribbon. Hand holding mustaches. 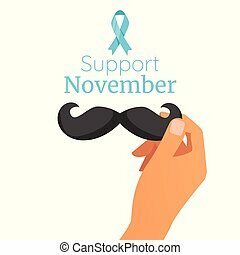 Vector flat style prostate cancer awareness month design poster, banner or card. 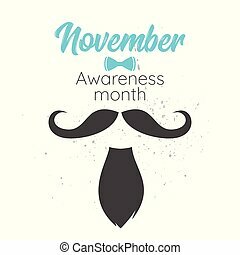 Concept for annual event with mustaches and beard. Blue ribbon. 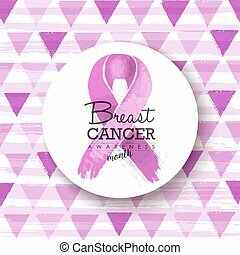 Breast cancer awareness month design with pink ribbon illustration badge on geometric art background. EPS10 vector. 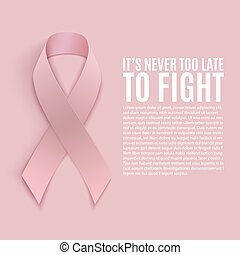 Abstract cancer design. 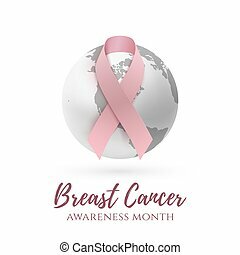 Pink ribbon with blue earth isolated on white background. Vector illustration. 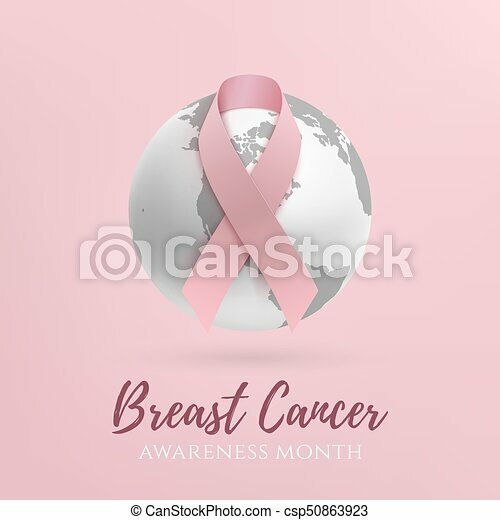 Abstract cancer design. 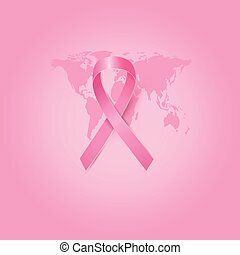 Pink ribbon with white earth icon. 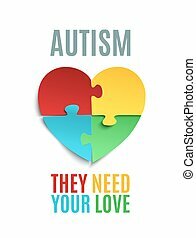 Template for brochure or poster. Vector illustration. 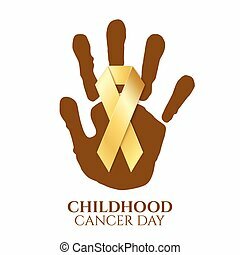 Childhood cancer day. Golden ribbon isolated on white background. Vector illustration. 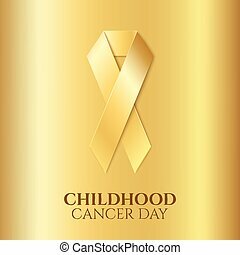 Childhood cancer golden ribbon on gold background. Vector illustration. 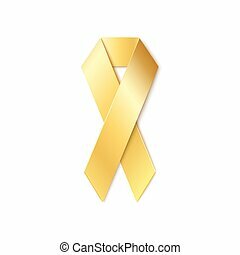 Childhood cancer golden ribbon isolated on white background. Vector illustration. 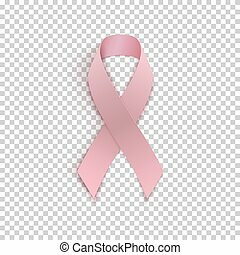 Pink, breast cancer ribbon isolated on white background. Vector illustration. 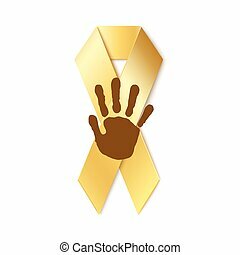 Childhood cancer golden ribbon with childs hand print on top isolated on white background. Vector illustration. 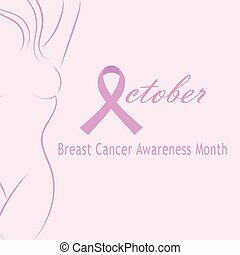 Breast cancer background with pink ribbon. Vector illustration. 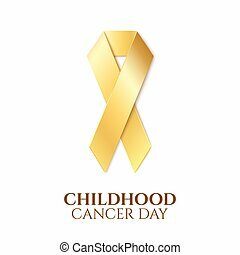 Childhood cancer day golden ribbon on top childs hand print isolated on white background. Vector illustration. 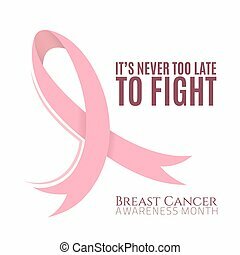 Breast cancer awareness month. 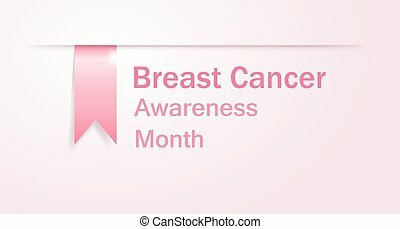 Background with pink ribbon. Vector illustration. 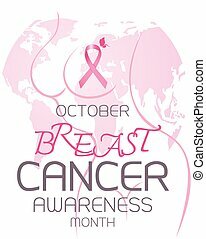 Pink ribbon on transparent background. 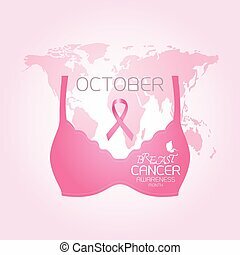 Breast cancer awareness symbol. Vector illustration.